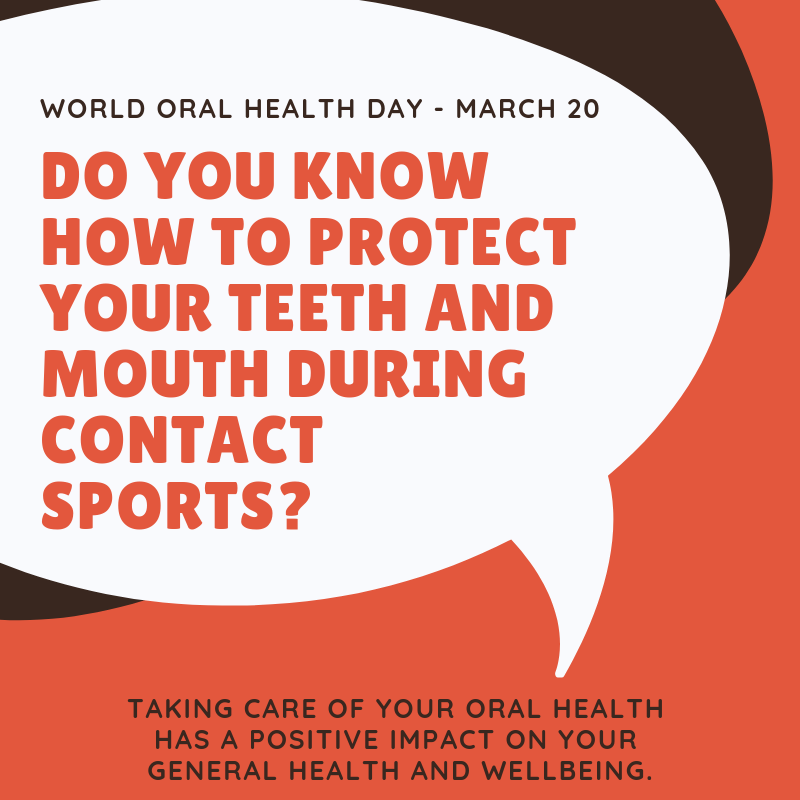 Sports Mouth Guards are highly recommended to protect your teeth whilst playing contact sports or and any other activity where facial injuries are possible. Sports players of all ages should consider wearing a mouth guard to protect their teeth and jaws during training, games and competition. It is very difficult (if not impossible) to mould the material properly to fit your teeth and the underlying bone. Just covering the teeth provides inadequate protection in the case of a severe blow to the mouth. A properly made mouthguard that covers the teeth and gums right up into the inside of the lips and cheeks provides much better protection to the teeth and jaw bone. Store bought mouth guards tend to be very bulky and difficult to wear. They may interfere with swallowing and breathing. Often children will eject the mouth guard because it is so uncomfortable. A properly made guard fits snugly and is designed to be much less bulky. Store bought guards tend to have edges that are thick or rough. Properly made guards have smooth, thin edges, improving comfort. 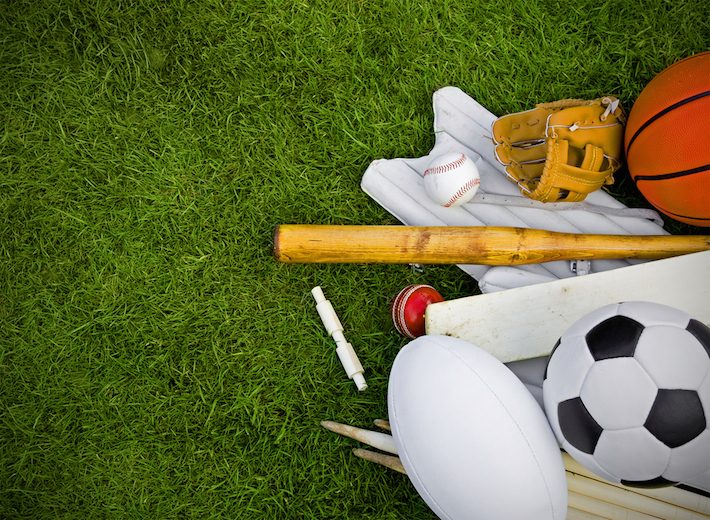 Store-bought mouth guards are made from a lower quality plastic that softens in hot water. Properly made guards are made of a superior quality plastic that softens only under much greater heat. Properly made guards retain their shape for longer, and are much more durable. While the much cheaper price of store-bought mouth guards is very attractive, they do not provide adequate protection or a comfortable fit, and provide families and individuals with a false sense of security. A properly-made mouth guard is a much better investment and insurance policy. Mouth guards are made by taking a simpleimpression of your mouth. 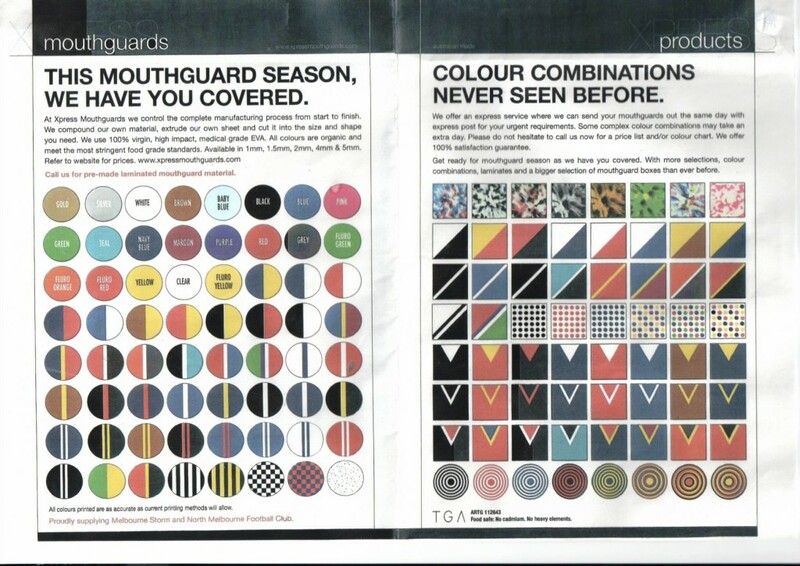 You can select the colour of your mouth guard to suit your team colours if you wish.